The Yoga Sikhopanishad belongs to the Krishna Yajur Veda. Yoga sikha means head of the yogas. 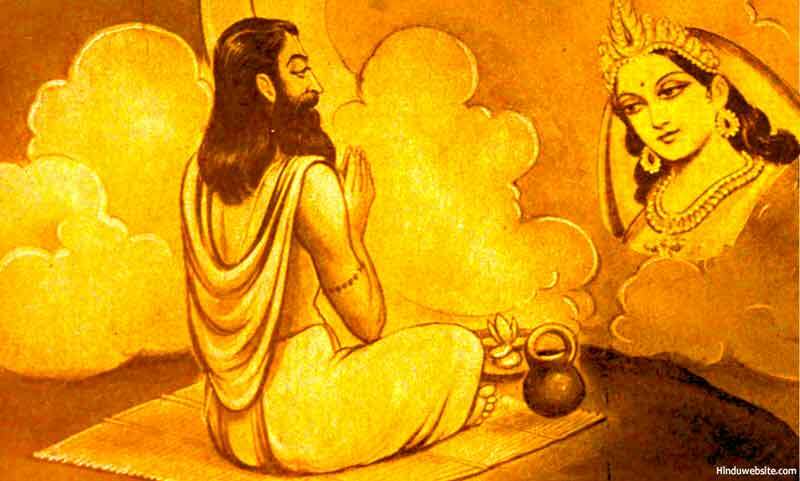 As the name implies, the Upanishad deals with the principles and practice of yoga in six chapters as a conversation between Lord Brahma and Lord Shiva, with Shiva as the World Teacher. The Upanishad reveals the secrets of yoga, as a revelation of God himself, emphasizing the importance of both jnana and yoga in achieving salvation and how the inner transformation takes place with the practice of Maha Yoga, or great yoga, which is said to be a combination of Mantra Yoga, Laya Yoga, Hatha Yoga and Raja Yoga. The meaning and significance of all these four yogas is also explained in the Upanishad. The body is described as the temple of Shiva. It has the potential to manifest occult powers, when it is purified and perfected with the help of Kundalini yoga. It is the seat of Kundalini energy and various chakras associated it. All the yogas are said to be a combination of Prana, Apana and Samana in varying degrees. The second and third chapters describe nadha or the inner sound, called Sabda Brahman. The fourth chapter confirms the principle of monism (Advaita) that there is no difference between the Supreme Self and the individual self and that the world is but an illusion or dream. In the fifth chapter we are advised not to practice yoga for the sake of siddhis or powers. The following is an original translation of the Upanishad by P.R. Ramachander. Hope it will help you to understand the meaning and significance of Yoga and the inner sound (nadha) in liberation- Jayaram V.
This world functions because of the unclear foundation power which is described as Maha Maya, Maha Lakshmi, Maha Devi and Maha Saraswathi. That power shines in a micro form as a Bindu (dot) on the Peeta (seat). That Bindu breaks the Peeta and emerges from there in the form of Nadha (sound). That Nadha Brahma assumes three shapes viz., Macro, Micro and external. The macro form is the big shape which is pervaded by the five Brahmans. The micro form which arises from the Nadha with its three Bheejas (roots) is the form of Hiranya Garbha. Para is the ever true property of Satchitananda. By continuously chanting the Atma mantra, the glitter will occur in Para Thathwa (the philosophy of the external). For the Yogi who has stopped his mind, this appears in the micro form similar to the flame of the lamp, moon’s crescent, like a fire fly, like a streak of lightning and like the glitter of stars. There are no greater mantras than Nadha (sound), no Gods greater than Atma, no greater worship than the meditation and no pleasure greater than satisfaction. My devotee who understands this would remain stable in his happiness. To that great man who has great devotion to God as well as similar great devotion to his teacher, all this would be understood automatically.